[4 mins.] First up, Carlye Rubin & Katie Green, co-directors of the new documentary "The Family I Had" which is to have its broadcast premiere on Investigation Discovery on Thursday, December 21, 9PM ET. What begins as a seemingly isolated incident of a 13-year-old boy killing his three-year-old sister slowly dissolves into the illuminating the anatomy of a broken family. Also joining our conversation, subject of the documentary, Charity Lee. [32 mins. 10 secs.] 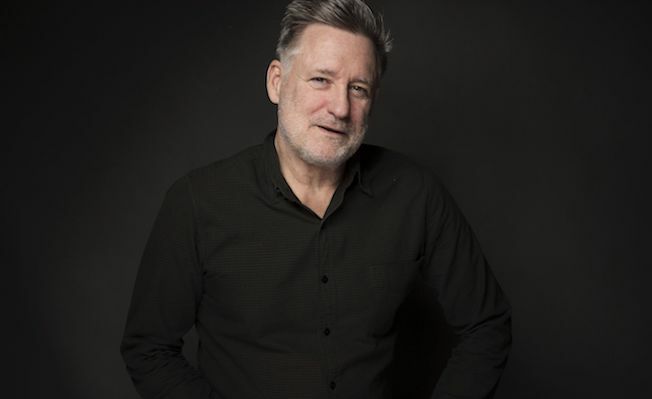 Then, filmmaker Jared Moshé and actor Bill Pullman for a conversation about their new film, a revenge western called "The Ballad of Lefty Brown". The film had its premiere at SxSW, is currently screening in NYC at the Village East Cinema. It opens Friday, December 22nd at the Laemmle Noho in Los Angeles, and then wide in the coming weeks. The film also stars Jim Caviezel, Peter Fonda, Kathy Baker, Tommy Flanagan, and Joe Anderson in supporting roles.